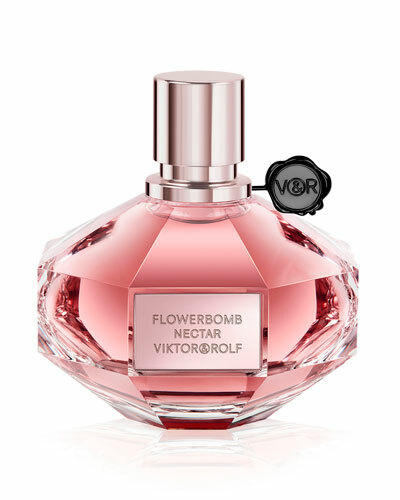 Flowerbomb Eau de Parfum Spray 100 mL/ 3.4 oz. 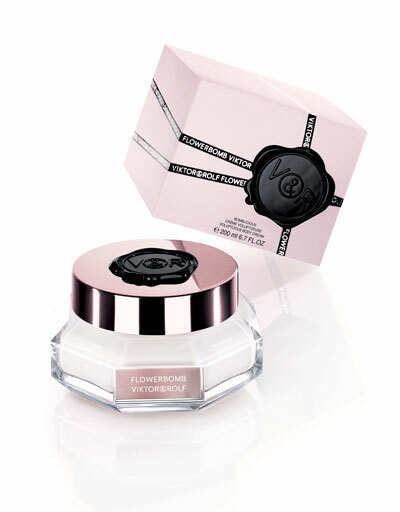 BONBON Eau de Parfum Spray 89 mL/ 3.0 oz. 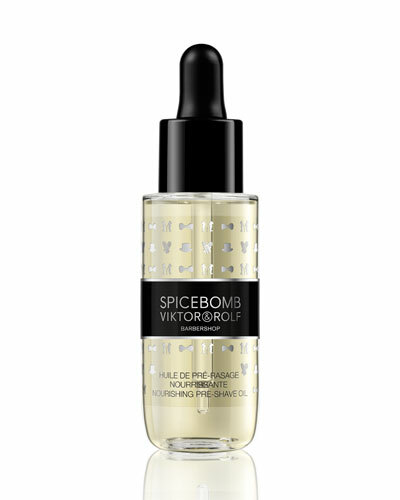 Spicebomb Pre-Shave Oil 1.0 oz. 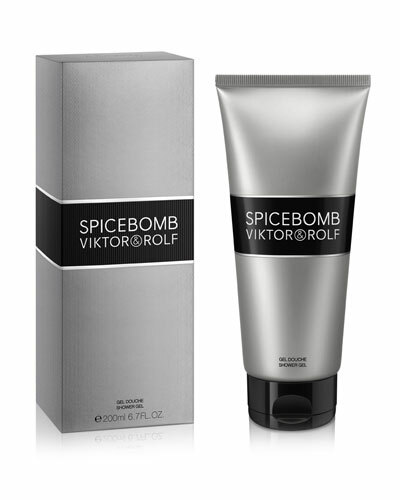 Dutch luxury fashion house Viktor & Rolf is known for its stunning and eye-catching styles. Designers Viktor Horsting and Rolf Snoeren effortlessly blend precision with creative flair to create designs that are full of subtle touches. 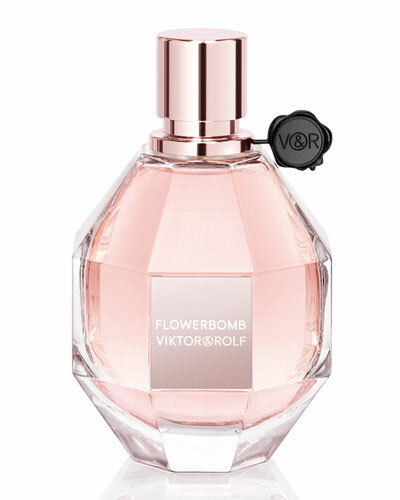 Viktor & Rolf perfumes feature the brand’s signature sophistication. 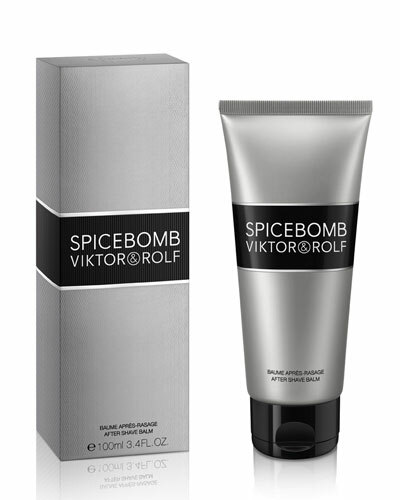 The Viktor & Rolf collection indulges you in pure luxury with after shaves and body creams infused with its distinct scents. 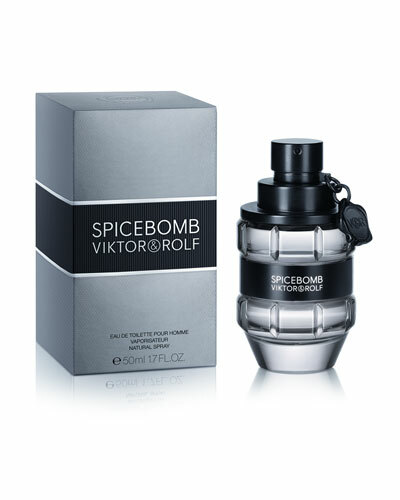 Shop Neiman Marcus’ vast selection of Viktor & Rolf flowerbomb, spicebomb, and gift sets for men and women.